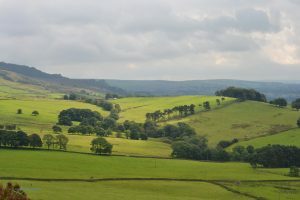 We are a vibrant farming charity supporting people living and working in the Peak District. Our office base is in the Agricultural Business Centre in Bakewell where we are well placed to support farmers going about their business at the Livestock Markets each week. Our work is mainly based around the areas of Farm Business Support and Health. Please see individual pages for details. 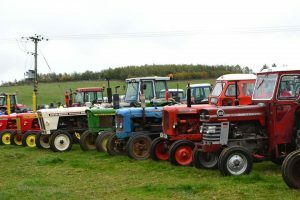 Our team are all from farming backgrounds and have a unique insight into the problems faced by farming and rural communities. Please call in the office or phone us if you think we can help you or your friends and family.